Yesterday, I had a chance to spend the day in Amherst, Massachusetts. It was the first time in many years that I got to visit the place I spent four years of my life. Even after an extended absence, as I was driving into Amherst I had the same feeling as my first time - I love this place. Sometimes, I even wonder why I left. Well, I won't dwell a lot on those decisions, but let me tell you about my visit. My sister and I first stopped in Amherst at my favorite bakery/deli/cafe. 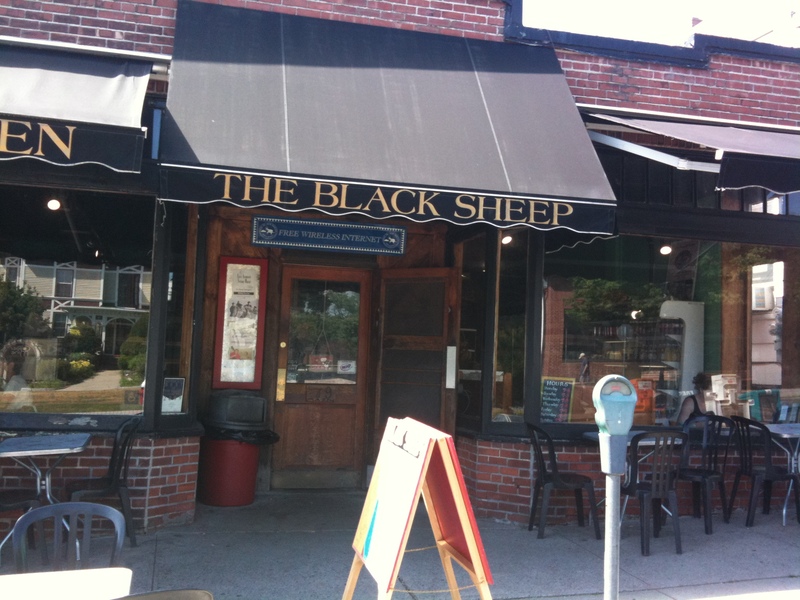 If you ever get to Amherst, you must stop by for a chocolate croissant or a sandwich and a Chai latte. My personal favorites. Though my sister claims the cheese danish is to die for. I am pretty sure that you can't go wrong with anything that you order. 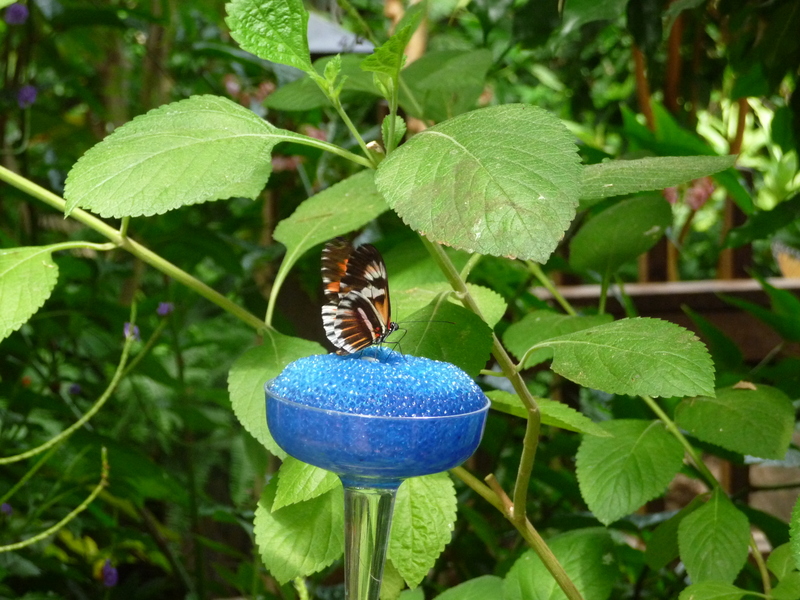 After looking at many beautiful butterflies, I suggested to my sister that we stop at the Emily Dickinson House. We made it just in time for a tour which turned out to be just my sister and me led by a really cute South African graduate student doing a summer internship at the museum. I can't believe that I lived about 2 miles from the museum for four years but that this was the first time I actually visited the house. I wish we could take pictures of the inside of the buildings. 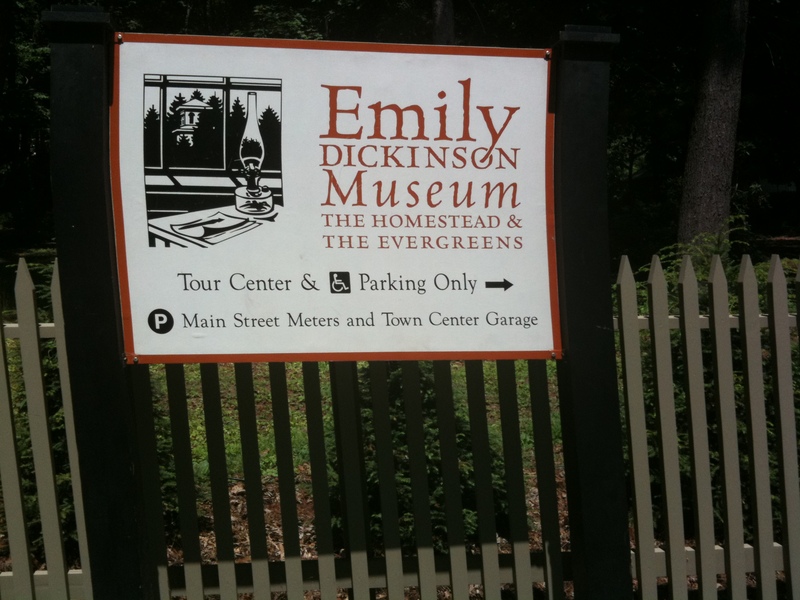 The information was wonderful and I grew in my appreciation of Emily Dickinson and her poetry. 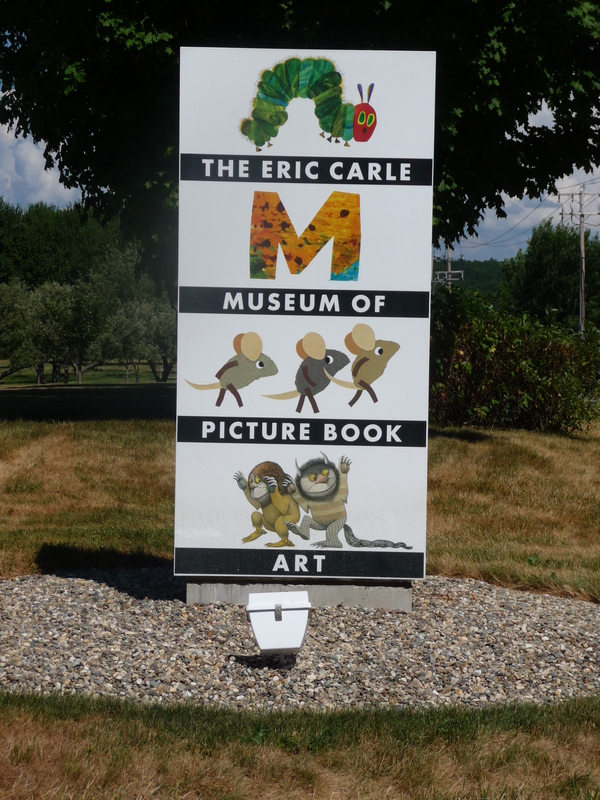 After visiting the 19th century, my sister and I jumped into the 21st century with a visit to Hampshire College's Eric Carle Museum. 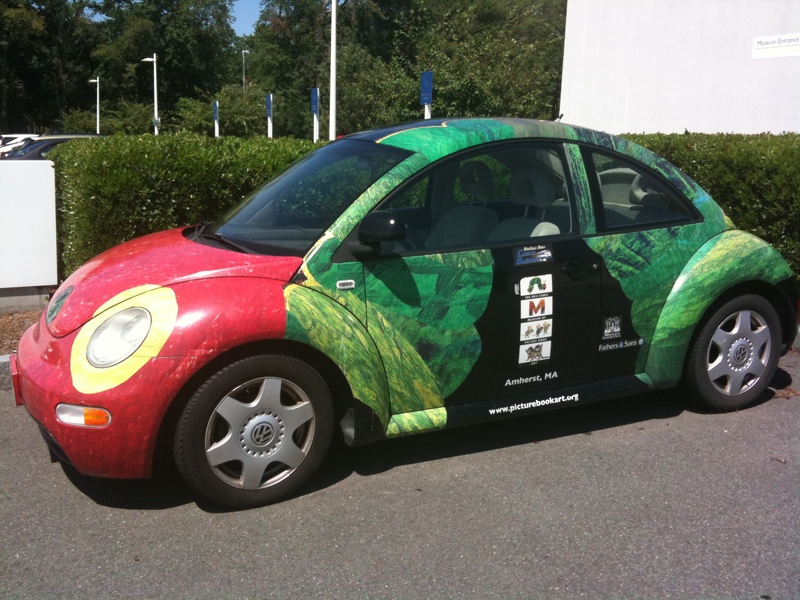 The museum has three exhibit areas that were currently displaying a permanent collection of art and information on Eric Carle. The middle gallery had some lovely artwork on display from illustrator Leo Lionni (Swimmy, Little Blue & Little Yellow). 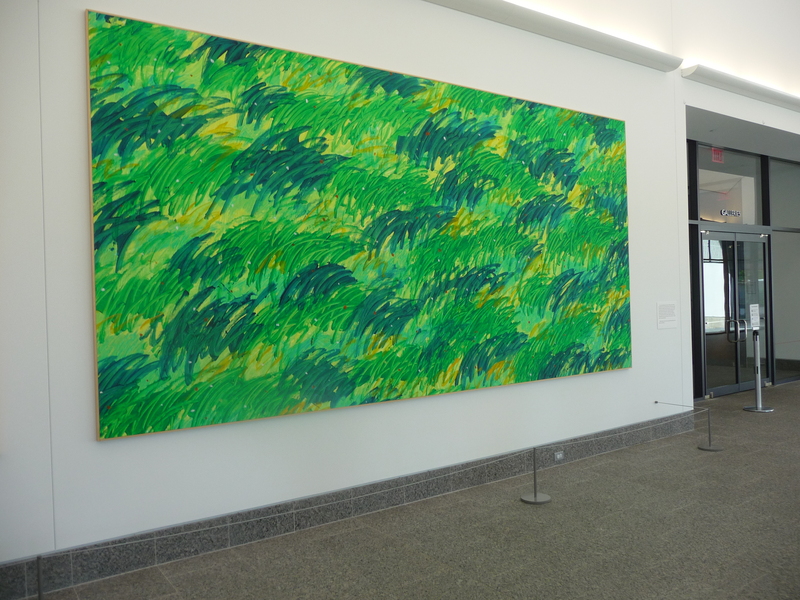 The third gallery was displaying Lisbeth Zwerger's artwork. Zwerger was actually at the museum signing copies of her books. The museum also contains a beautiful art room that welcomes visitors, young and old, to develop their own tissue paper creations. In "Amherst", "Emily Dickinson", "Eric Carle", "Features"